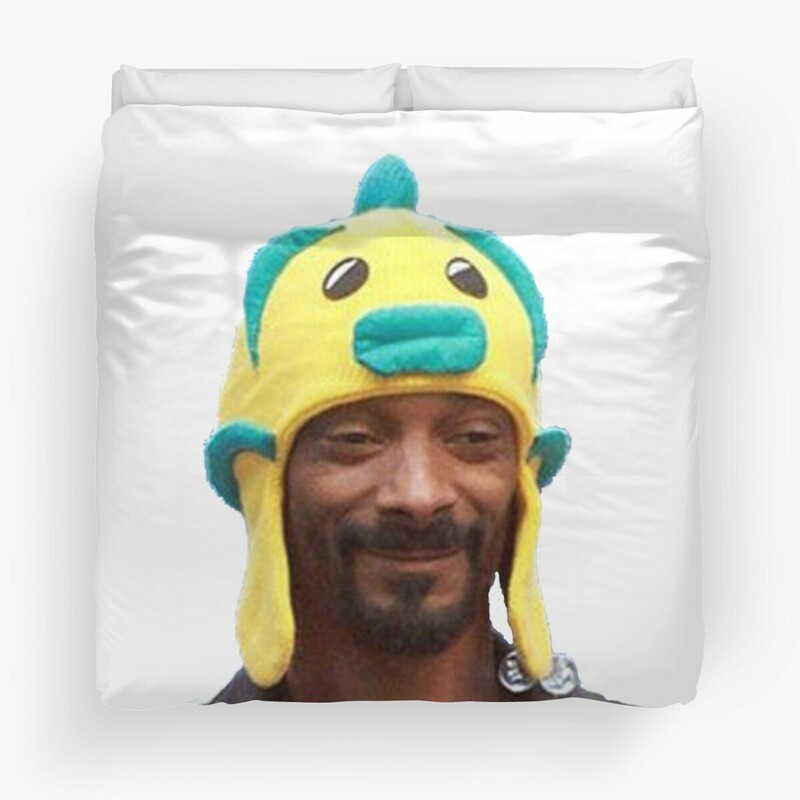 In case you’re looking to get high with Snoop by your side, here are nine products for people who love Snoop Dogg and weed. Do you love Snoop Dogg just as much as you love your Mary Jane? If so, then why not have the best of both worlds? There are plenty of products out there that celebrate both weed and Mr. D-o-double g. In fact, some of them come from the Doggfather himself. From rolling papers to lighters, finding Snoop’s face on pot-friendly accessories isn’t hard to do these days. After all, Snoop is the one who told us to smoke weed every day. In case you’re looking to get high with Snoop by your side, here are nine products for people who love Snoop Dogg and weed. Kings smoke king-sized joints. 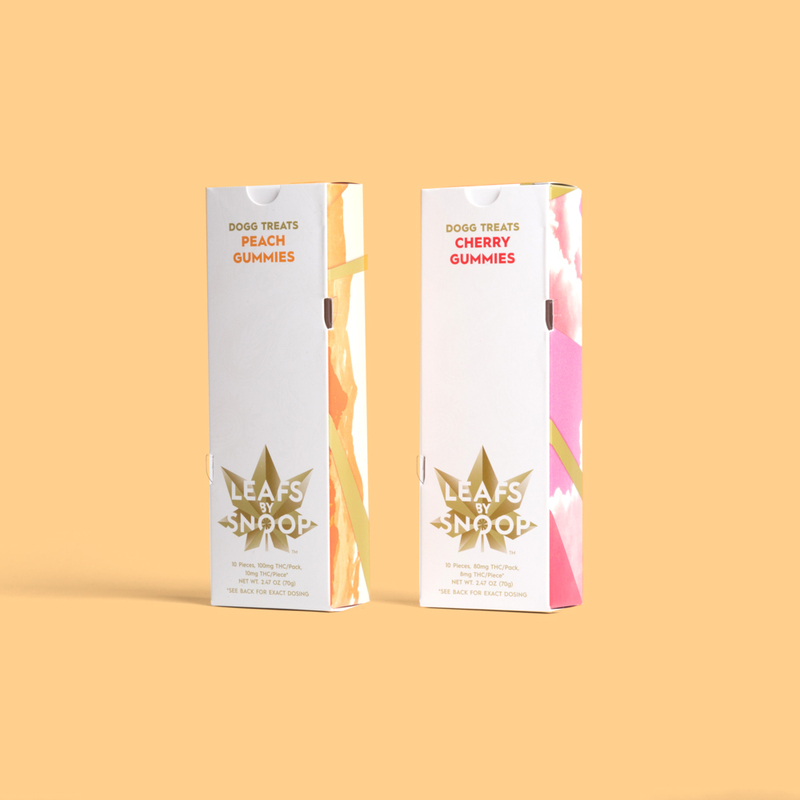 And with Snoop Dogg’s very own rolling papers, you can roll yourself a fat J that’ll last. Not only do the papers burn nice and slow, but they also provide smooth hits. If you need a backup vaporizer that’s convenient and easy to use, then look no further than Snoop Dogg’s G Slim. 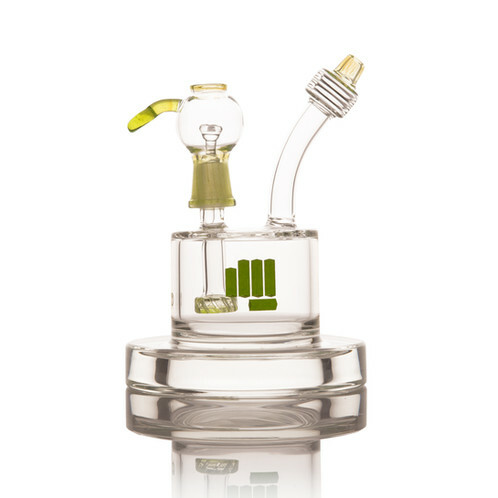 Its small size makes it perfect for toking on-the-go. Don’t let that fool you, though. This baby hits like a champ. Are you still rocking the iPhone 5 or 5s? If so, this phone case will make all of your iPhone 7 friends super jelly. Believe it or not, Snoop has an entire line of glass water pipes, called POUNDS. This particular version is the Spaceship, but there’s plenty more where this one came from. It’s getting warm out there. And before too long, it’ll be time to back those bags and head to the beach. 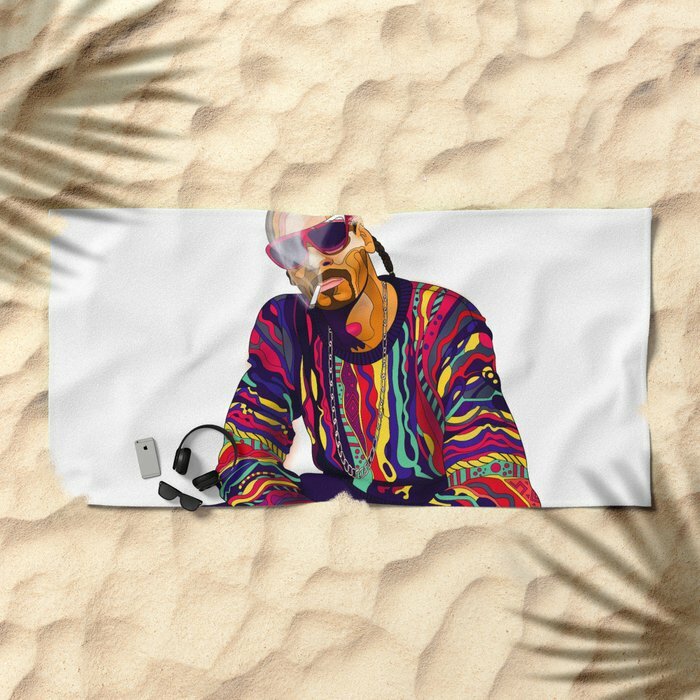 Don’t forget to take the towel version of Mr. D-o-double g with you so that you’ll have somewhere to sit while you light up. Snoop Dogg, high as hell, in a fish hat. How could you possibly say no? This comforter may not help get you high, but it’ll surely have you geeking while you stare at it during a sesh. Remember those tasty peach rings that you used to eat as a kid? Well, Leafs By Snoop happens to have an adult version, only these delights contain 10 MG of THC per piece and don’t come in ring form. Slip on these comfy socks before your next smoke session, so your feet stay nice and warm. Do you love blunts just as much as Snoop? If so, smoke in style with this badass 18K Gold Rasta Blunt Tip from Snoop’s official jewelry line.